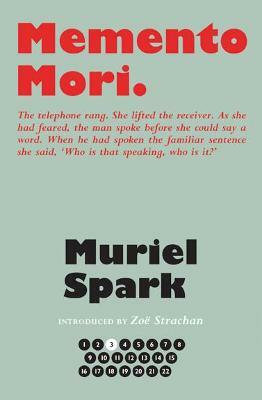 Described by David Lodge as `her first masterpiece', Memento Mori opens with a telephone call and the words `Remember you must die'. Over several months, a circle of elderly men and women receive similar calls and everyone becomes a suspect. As the investigating police inspector muses: `Death, when it approaches, ought not to take one by surprise. It should be part of the full expectancy of life. Without an ever-present sense of death, life is insipid. You might as well live on the whites of eggs.' While immersed in the indignities of old age, dementia and death, this novel is both profoundly compassionate and entertaining.